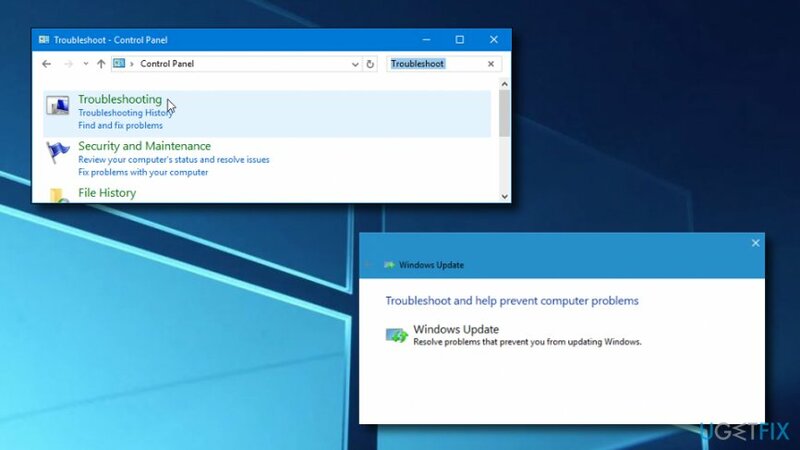 Home »	Fix » How to Fix Windows 10 Update Error Code 0x800705b4? Issue: How to Fix Windows 10 Update Error Code 0x800705b4? I upgraded from Windows 8 to 10 a couple of weeks ago. Up till now, everything worked perfectly, but yesterday I’ve noticed that the system is neither able to check for updates nor install them since the day I’ve upgraded the OS. The attempt to run Check for Updates in Windows Updates ends up with an error message 0x800705b4. Is this issue already acknowledged? 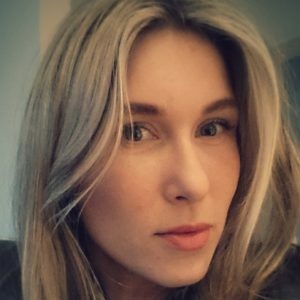 Could you please provide any fixes? Thanks!! 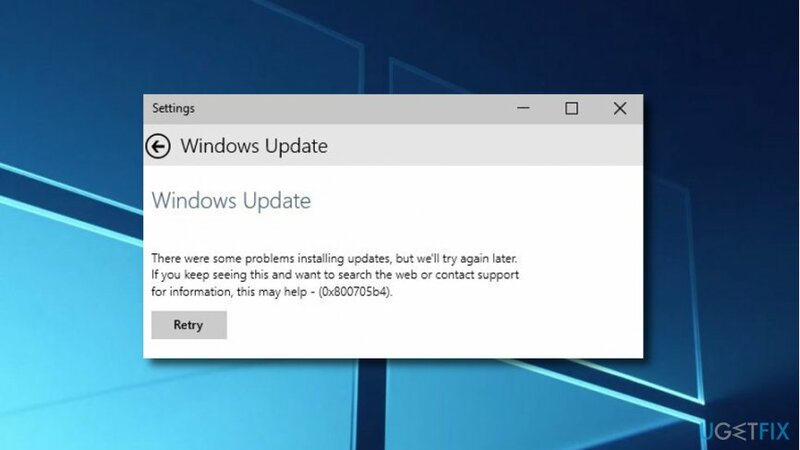 0x800705b4 Error Code is one of the Windows 10 Update errors. 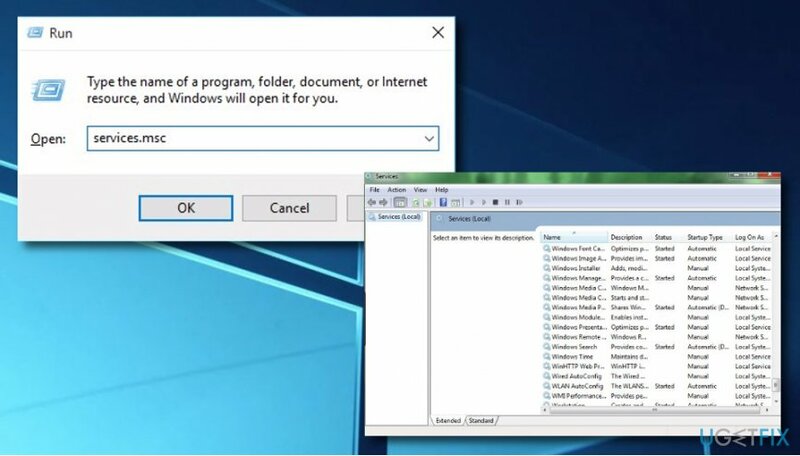 The first occurrence of this bug has initially been registered in 2015 soon after the release of the Windows Anniversary Update. However, it seems that Microsoft did not solve it as its second wave of occurrence has been registered at the beginning of December 2016 after the release of Cumulative Update for Windows 10 for x64-based Systems (KB3081424). While lots of people are asking for help to fix this bug and expresses the anxiety due to Microsoft’s unresponsiveness towards this issue, there is no patch released yet, as well as none of the officially approved fixed provided. Nevertheless, IT engineers are active enough, so there is a variety of 0x800705b4 error fixes presented on various IT forums. It indicates the fact that the available updates have successfully been downloaded, but cannot be installed due to a system distraction. According to people who have been issuing this bug, it is all related to Office (2010 or 2013) updates, which might haven't been installed or there might be some leftovers from the previous Office versions. Besides, there may be a software conflict between the update and the third-party anti-malware. Of course, there might be other reasons, but these are by far the most commonly discussed. Hoping that Microsoft is going to resolve Windows 10 Update Error 0x800705b4, you can try to perform several fixes before that happens. Down below, we will provide the most useful solution methods that we’ve managed to come up with. There are many fixes provided on the Internet that apply to Windows 10 update bugs in general. The most common are: run DISM too, run sfc / scannow, run Windows Update Troubleshooter, reset Windows Update components manually, disable antivirus software, and similar. Unfortunately, 0x800705b4 error causes might differ in each case; therefore, different solution methods apply to each computer owner. Therefore, try each fix provided below until you get 0x800705b4 error removed. Navigate to Start -> Settings -> Update & Security -> Advanced options. Find the option Give me updates of other Microsoft products when I update Windows and uncheck it. After that, check for Updates and Run the ones that are available. 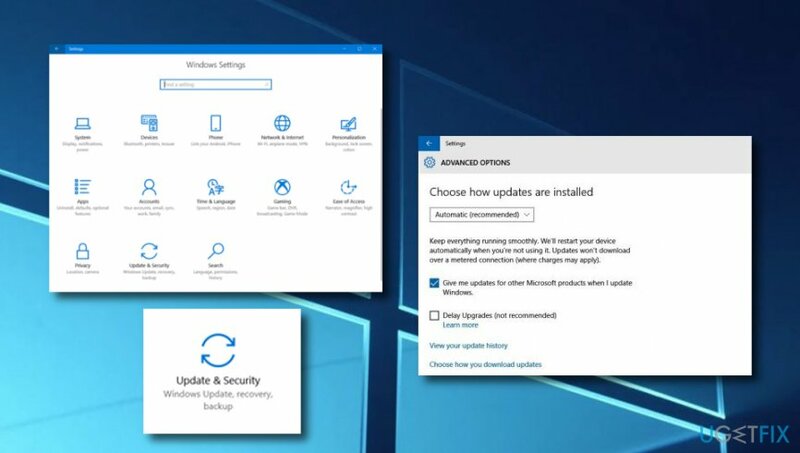 If the updates have successfully installed, repeat the first two steps, except that you have to mark the Give me updates of other Microsoft products when I update Windows option. Click Win key + R, type services.msc, and click Enter. If the status of Windows Defender is not indicated (the column is blank), right-click on it, and select Start. It might be that force start of Windows Defender ends up with an error. In this case, find the option Startup Type, and set it to Automatic. Finally, restart the system and try to run the update. Wait for the system to execute the scan and repair issues. After that, restart the system. 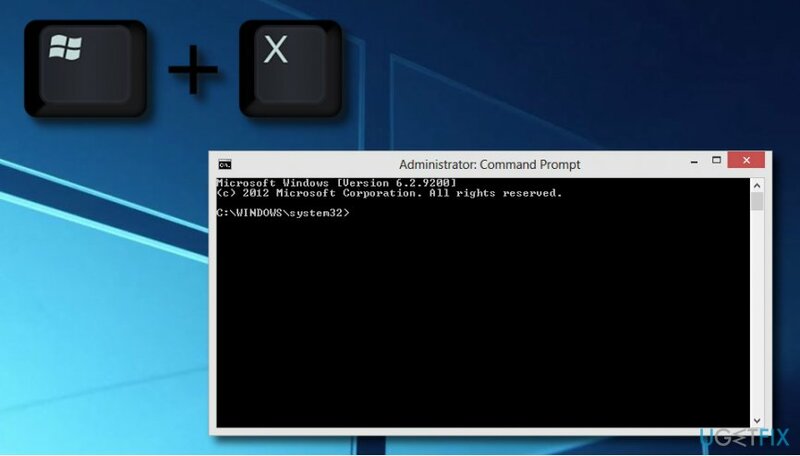 Right-click on Win key and select Command Prompt (Admin). Click OK on the UAC window or type in your admin password if required. Close Command Prompt and try to install the updates. Go to your Windows search section and type in “Troubleshoot”. Ones you see the app, press Enter. On the left side select View All. Choose Windows Update from the menu. After that, click Advanced and Next. Then, select Advanced and Run as an Administrator. Check if the Apply repairs automatically option is selected and press Next. Finish the troubleshooting operation by selecting Close. ^ Will Kenton. Third party. Investopedia. Relevant terms. ^ Margaret Rouse. Antivirus software (antivirus program). Search Security. Tech Target.